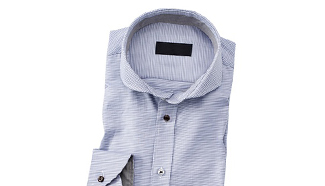 Shirts and blouses can provide a more formal look to your workwear, worn with or without ties of scarves. You can select your shirt from a large variety of colours, fabrics and styles including 100% cotton, poly/cotton mix, and classic Oxford fabric. You also have a choice of classic, tailored or slim fit, which ever look you decide on. Your shirt can also be printed and/or embroidered with your logo. Embroidered left breast, back shoulder and cuff are all excellent ways to maximise you brand.